I don't know whether you've ever heard the story about President Thomas Jefferson of the States. He and his men were crossing a swollen river on horseback, and there was a man who had fallen off his horse, and his horse had gone off and he was standing on the bank of the river. 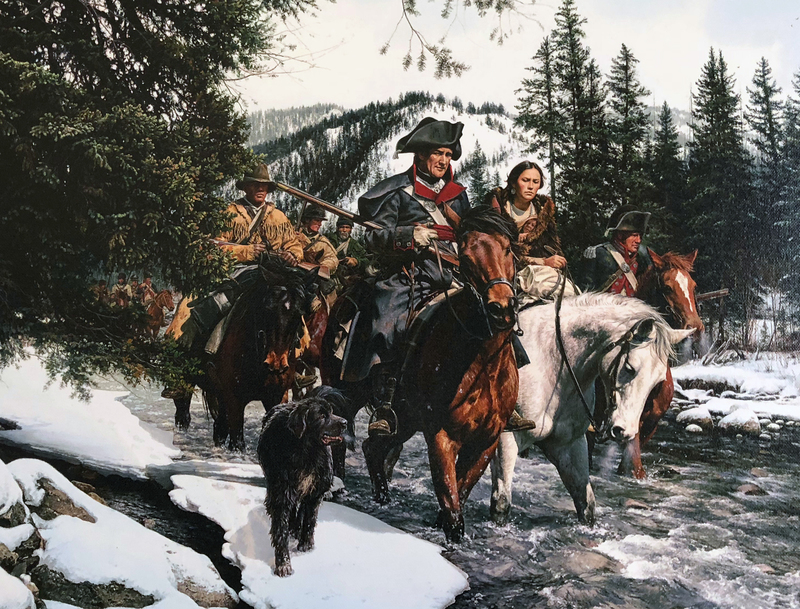 He waited while several other soldiers passed over, and then he waved to Jefferson - unbeknown to him that that's who it was - and he asked the president to take him across the river. The president kindly obliged, and when he got over into the camp one other soldier asked him 'Why did you ask the President, of all people, to carry you over?'. He replied, 'Well, I didn't know he was the president. All I know is that on some faces is written the answer 'No', and on other faces there is written the answer 'Yes' - and his face said 'Yes''. Law says 'No', Jesus and His grace says 'Yes'.